When it comes to plants, aloe is a rock star. Around the world, aloe plants - especially aloe vera - have many traditional uses and plays an important role in many cultures. You’ve probably seen it used in skin care lotions and recommended for conditions like sunburn, eczema, and rosacea. And many people even like to grow aloe vera or other aloe species in their own homes. Aloe plants tend to be very durable and can thrive in just about any environment. This also lends to their popularity as a houseplant. The properties of these plants also make them very versatile. When ingested, they are incredibly soothing, loaded with antioxidants, and offer countless other health benefits. Of course, the various species of aloe will be comprised of different compounds and properties. Even the inner and outer parts of aloe leaves contain different properties. 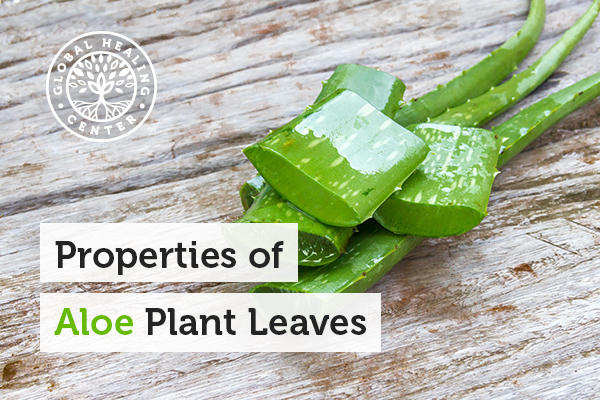 Today, we’ll take a deeper look at the properties of both inner and outer aloe leaves. How Do Properties Vary Between Species of Aloe? There are over 400 different species of aloe plants, but these do share similar qualities. The biggest difference between most of them is typically the amount and density of minerals, vitamins, and nutrients. Aloe vera, of course, stands out among the crowd because its use to promote health has become so commonplace. The reason for this? Aloe vera boasts the highest levels of acemannan, a powerful polysaccharide that has many health benefits of its own. Since aloe vera is the most familiar of aloe plant species, let’s start by using this as our point of reference. The aloe vera plant has long slender leaves with a moist, gel-like skin that extend from a single base. Sharp pointy spikes dot the edges of the leaves and in larger, more mature aloe plants, these can become stiff enough to pierce human skin. Given a chance, the aloe vera plant can grow to over four feet tall, but if kept in a small pot, it will survive perfectly well on a window sill, table, or desk. This member of the succulent family is often mistaken for a cactus because of the way it holds water. In fact, a healthy aloe vera plant contains about 95% water. The inner leaf holds most of the nutrients, making it the most desirable part of the plant. When well hydrated, you can remove the entire inner leaf from the harder, smooth outer leaf as a single solid gel, kind of like jello. As I mentioned earlier, there’s a wide variety of aloe plants and each has varying amounts of acemannan. Today, if you see aloe or aloe products in stores, you’re probably encountering aloe vera. 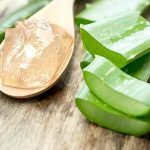 Of course, you’ll always want to double check not only the species of aloe a product is made from, but also the contents of the product before you ever considering using it - especially if you are planning to ingest it. For any aloe you plan on orally consuming, always makes sure to use only organic inner aloe vera leaf products. You may come across some products made from “outer leaf” or “whole leaf” aloe vera components. Run! These would contain both aloin and aloe latex, which behaves like an ultra-harsh laxative. 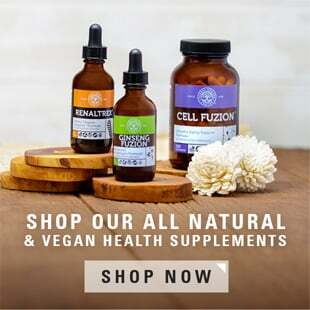 In addition the laxative properties, these products would also have a far inferior nutrient density when it comes to key nutrients like acemannan - if it contains any at all! Frankly, however, aloin gets most of the attention when it comes to the outer leaf. In 2002, the Food and Drug Administration actually banned aloin from all OTC laxatives in the U.S. 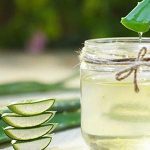 Between aloin and the aloe latex, it’s important to understand the different properties found in the skin, gel, latex, and inner leaf of the aloe vera plant. I can’t stress enough the importance of avoiding any type of oral consumption of aloin or aloe latex. Aloe vera gel from the outer leave is perfectly safe for mild skin irritations, like sunburn. Just remember, outer leaf aloe should never be used on open or deep wounds. It’s also worth mentioning that when used topically, outer leaf aloe can cause an allergic reaction in some people. This usually takes the form of a mild rash, but if one does develop, it’s important to cease use immediately. When choosing any aloe vera supplement, always look at the levels of active components like aloin, aloe-emodin, and acemannan. 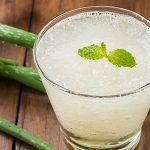 Assuming you already know exactly what you want from your aloe product, reviewing the ingredients of your product can help you to determine how effective different aloe products will be. This goes a long way in helping you to make the right decision about what you should or shouldn’t consider taking. I recommend Aloe Fuzion™. Aloe Fuzion is made from powder created from certified organic, inner leaf aloe vera. No other part of the plant beyond the desirable gel is used at all. What really sets Aloe Fuzion apart from other aloe vera products is the high acemannan content and its bioavailability. We've gotten really great feedback. 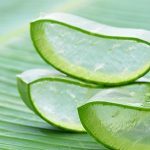 Have you tried aloe vera products? What was your experience? Leave a comment below and share your story with us. Rahmani AH, Aldebasi YH, Srikar S, Khan AA, Aly SM. Aloe vera: Potential candidate in health management via modulation of biological activities. Pharmacognosy Reviews. 2015;9(18):120-126. doi:10.4103/0973-7847.162118. Mangaiyarkarasi SP, Manigandan T, Elumalai M, Cholan PK, Kaur RP. Benefits of Aloe vera in dentistry. Journal of Pharmacy & Bioallied Sciences. 2015;7 (Suppl 1):S255-S259. doi:10.4103/0975-7406.155943. Sierra-García GD, Castro-Ríos R, González-Horta A, Lara-Arias J, Chávez-Montes A. Acemannan, an extracted polysaccharide from Aloe vera: A literature review. Nat Prod Commun. 2014 Aug;9 (8):1217-21. Surjushe A, Vasani R, Saple DG. ALOE VERA: A SHORT REVIEW. Indian Journal of Dermatology. 2008;53 (4):163-166. doi:10.4103/0019-5154.44785. Pecere T1, Gazzola MV, Mucignat C, Parolin C, Vecchia FD, Cavaggioni A, Basso G, Diaspro A, Salvato B, Carli M, Palù G. Aloe-emodin is a new type of anticancer agent with selective activity against neuroectodermal tumors. Cancer Res. 2000 Jun 1;60 (11):2800-4. 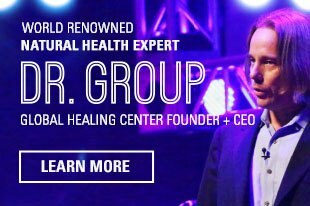 National Center for Complementary & Integrative Health. Aloe Vera. U.S Department of Health & Human Services. University of Maryland Medical Center. Aloe. Last reviewed March 24, 2015.